When you have a large room, the editing is easy and can be customized according to your wishes. But when it comes to a small room, the arrangement is difficult because the whole furniture should be placed in a small space. 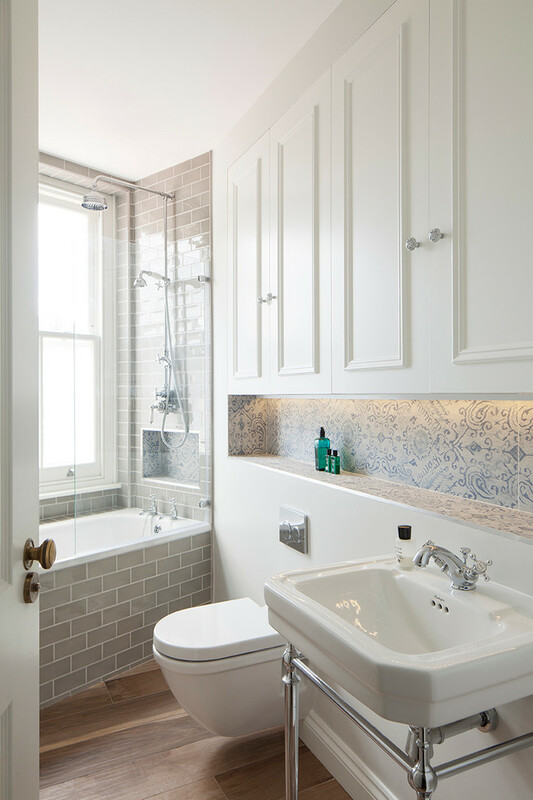 It is especially difficult when it is necessary to arrange a small bathroom because in that space should be placed all the elements, such as a sink, a washing machine and shower. These few tips can help you with the space to be fashionable, beautiful and functional. Avoid the dark colors because they will close and reduce space. Choose the white, cream or light gray color. You can paint only one wall in vibrant color,as part of the wall behind the mirror and the wall with the smallest surface. Also you can put the vibrant colors in the shape of details, such as phonographs on the wall, vases, curtains and towels. 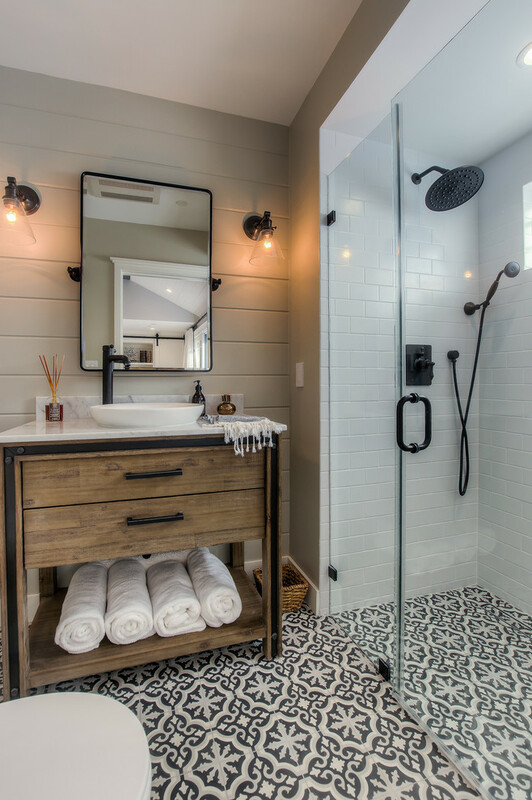 Decorative tiles are a real refreshment of the small space. In a small bathroom, these tiles are placed only on one wall. 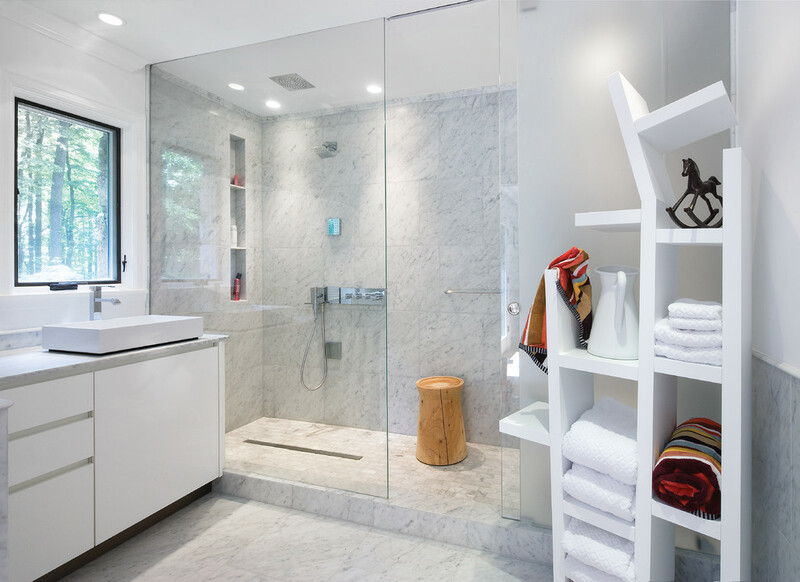 Avoid massive bathtubs and large washbasins, because they will take up the whole space. If you put a bathtub with a semicircular shape or a shower, you will get extra space to accommodate something else. When you are choosing a model of the sink, it is best to choose an embedded model in the cupboard. This way you will get space in which you can put the towels.